Furinno Mini Ladder Shelf Just $22.80! Down From $63! You are here: Home / Great Deals / Amazon Deals / Furinno Mini Ladder Shelf Just $22.80! Down From $63! Check out this Furinno Mini Ladder Shelf which is on sale at Amazon for just $22.80 down from $62.99 PLUS FREE shipping with Amazon Prime or for orders $25 or more! 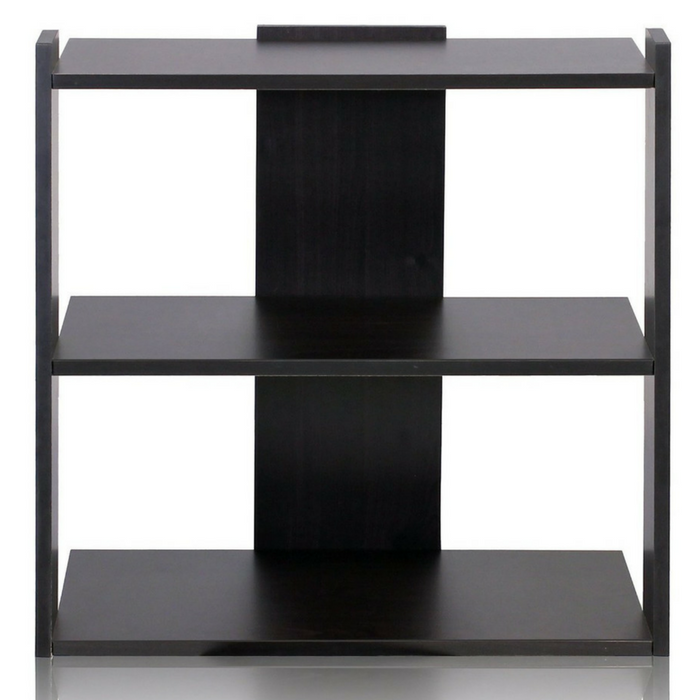 Furinno Hidup Tropika ladder shelf is designed for space saving and modern stylish look. The main material- medium density composite wood is made from recycled materials of rubber trees. The medium density composite wood is manufactured in Malaysia and compliant with CARB regulations. There is no foul smell of chemicals, durable and it is the most stable medium density composite wood used to make RTA furniture. Simple stylish design yet functional. It blends in with your home decor Easily. Mix and match with other Furinno products for unlimited combination options to create the exactly storage system that you need. Easy assembly – approximately 30 minutes following instructions.